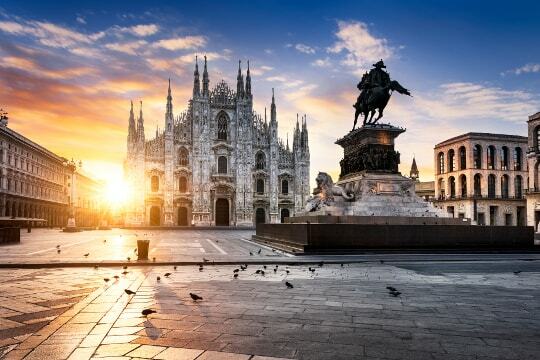 Milan international and monumental city, business center, capital of FASHION and of Italian initiative; Milan is more than a city: it is a trademark. 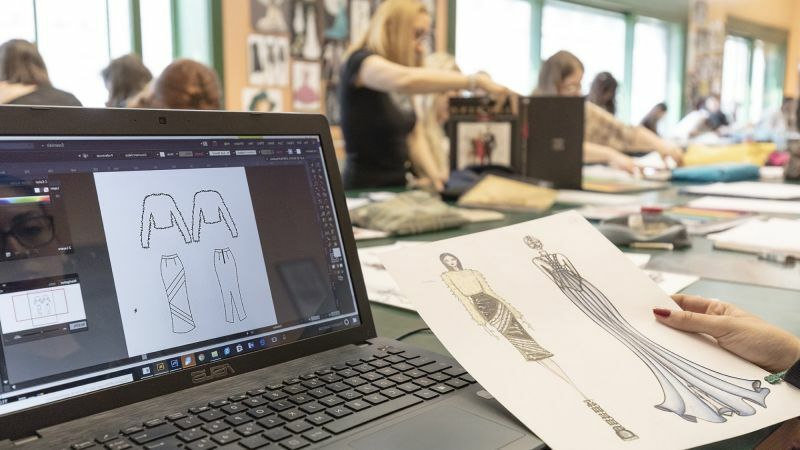 It is in Milan where fashion represents one of the most charming realities leading to the discovery of fashion evolution as part of life, art, social history and daily events. 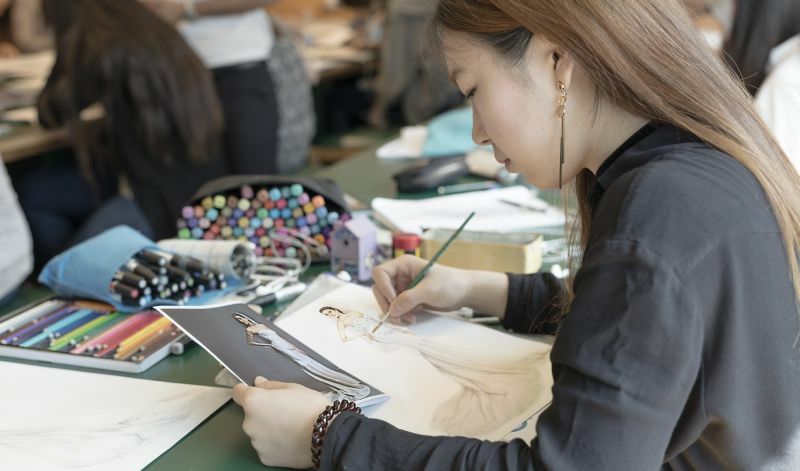 In Milan many designers in the world have found their inspiration, flying with fantasy through the changes in the epoch of fashion evolution. 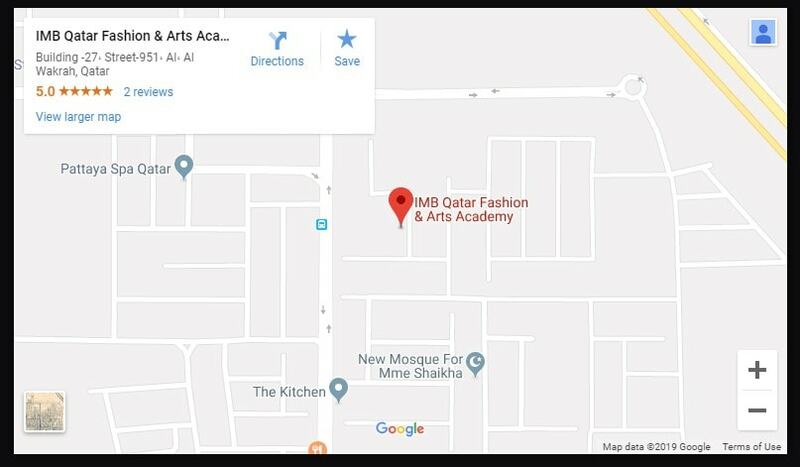 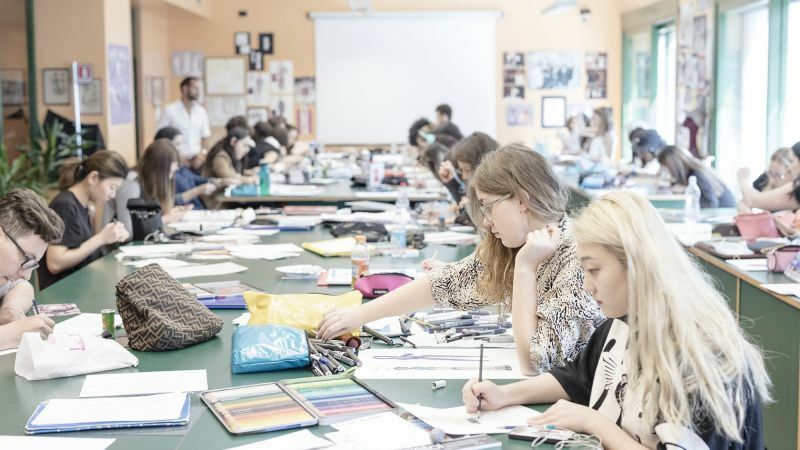 It’s exactly in the heart of Milan, among via Montenapoleone, via della Spiga and via Sant’Andrea, the world’s most exclusive fashion shopping center, where Istituto di Moda Burgo has its headquarters and is been instructing its talented students, in Piazza San Babila, 5. 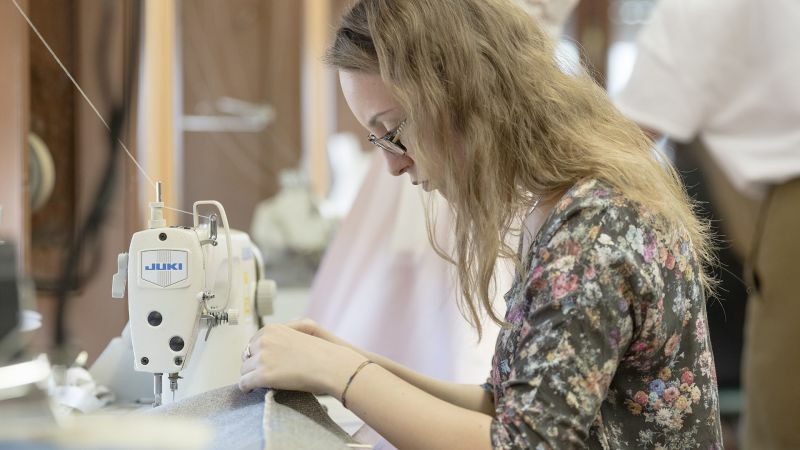 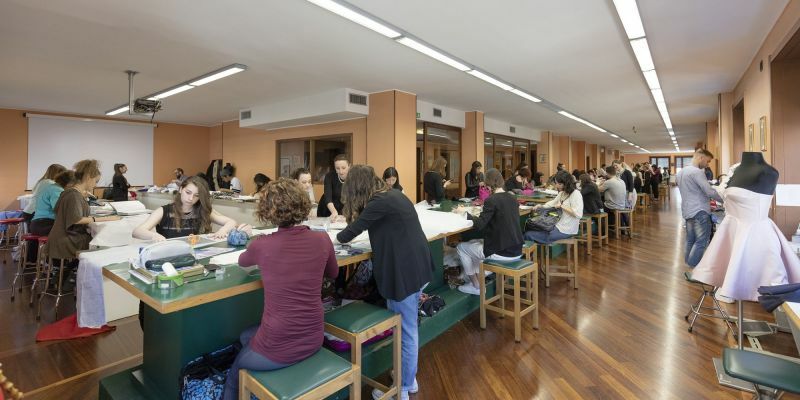 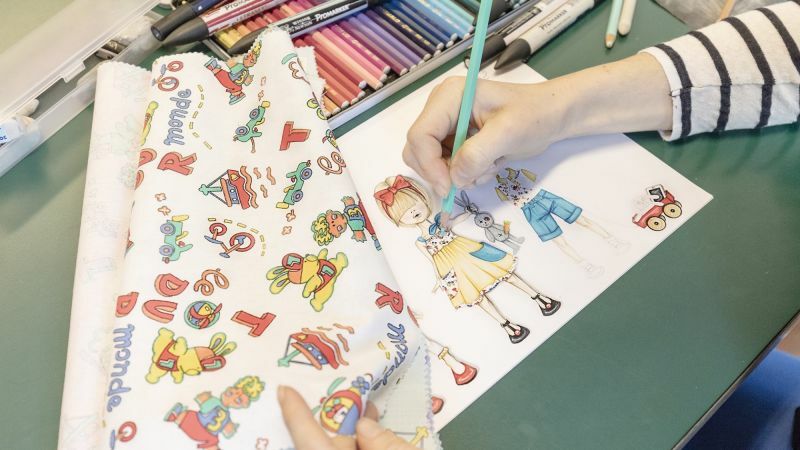 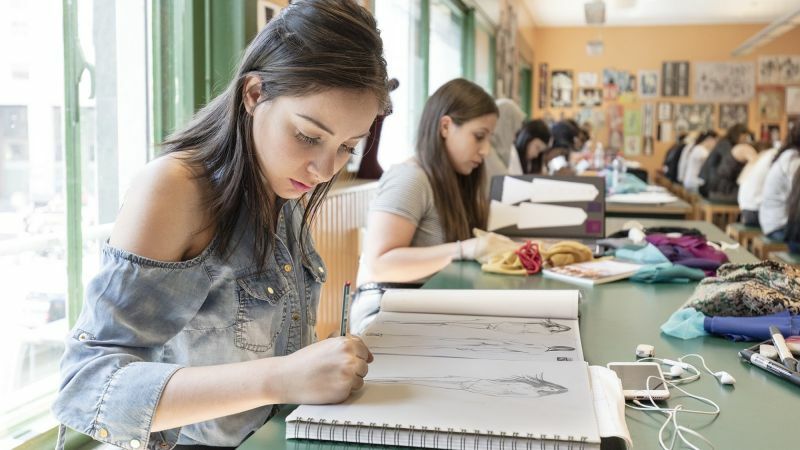 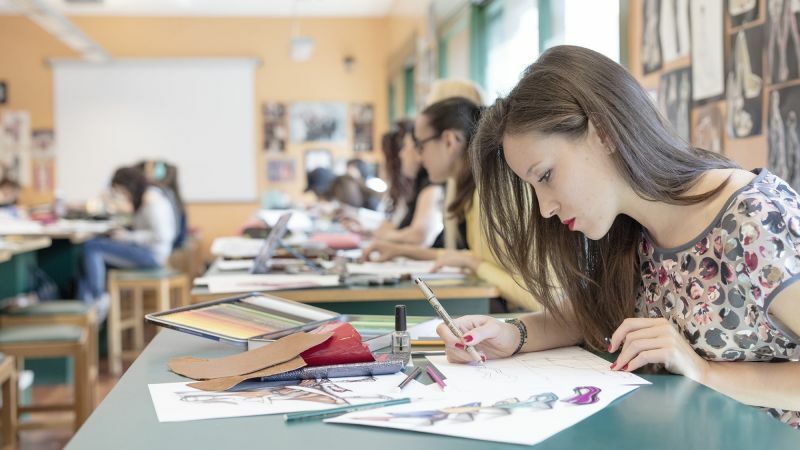 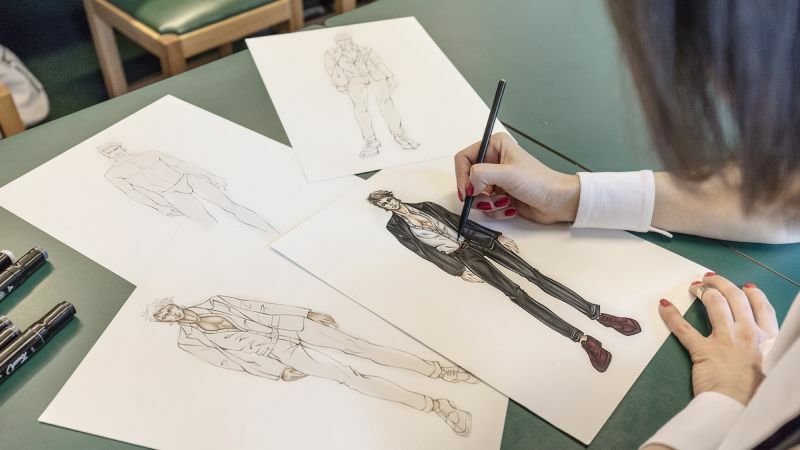 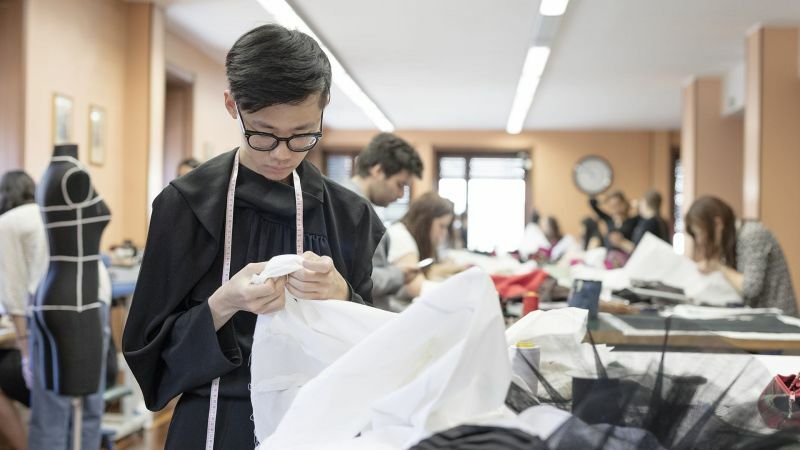 Always in Milan, at Piazza Santa Francesca Romana, 3, not far from the headquarters, is located the Pattern Making and Dressmaking laboratory, where the students’ projects take shape.